It seems we go through the same process every couple of years. A new Android box comes out and everyone rushes to check it out. But when the MINIX NEO U9-H (find it on Amazon.com here) came out at the beginning of 2017, I didn’t immediately run out and buy one. And MINIX has nobody to blame but themselves. 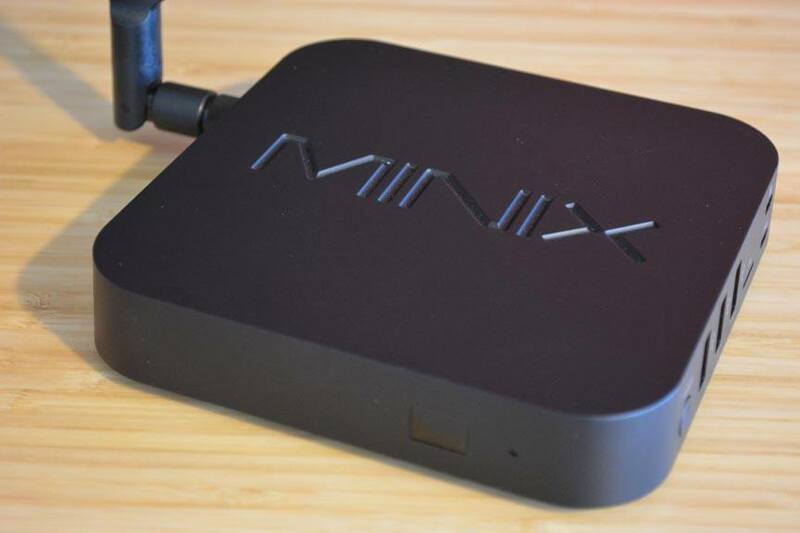 For years MINIX was one of the best Android TV boxes you could buy. They’re known for simple, intuitive interfaces, solid construction and extremely frequent firmware updates. Their last box, the NEO U1 was just that solid that I didn’t feel they could do any better. But the NEO U1 has reached the end of its product life cycle, so I decided to finally do a full MINIX NEO U9-H review and see how its replacement measures up. If you’re expecting an earth-shattering performance increase moving from the NEO U1 to the NEO U9-H, you’re going to be disappointed. Think of this more as an evolution rather than a revolution. Still, there are some differences under the hood that do stand out. Processor upgrades: The brains of the unit has gotten better with the new version. 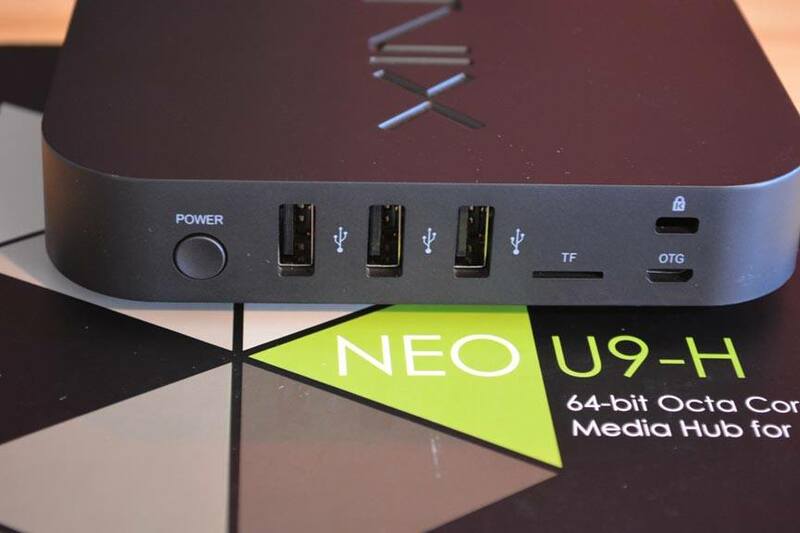 The NEO U1 had the incredibly popular AmLogic S905 processor. 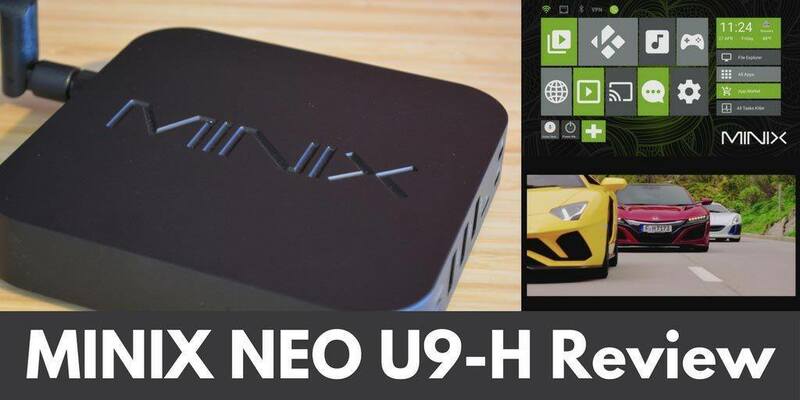 The MINIX NEO U9-H sports the newer AmLogic S912 which should give it a performance boost over the older version. For those of you keeping track, this is the same processor found in the SkyStream Two. 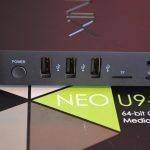 Android upgrades: One of the drawbacks of the NEO U1 was that shipped with Android 5 Lollipop and never received an update to Android 6 Marshmallow. The NEO U9-H comes with Android 6 right out of the box and should receive an update to Android 7 in the coming months. Beyond those two changes, both boxes are extremely similar. Both have 2 GB of RAM and 16 GB of storage space. Both have 802.11ac wireless and gigabit Ethernet. 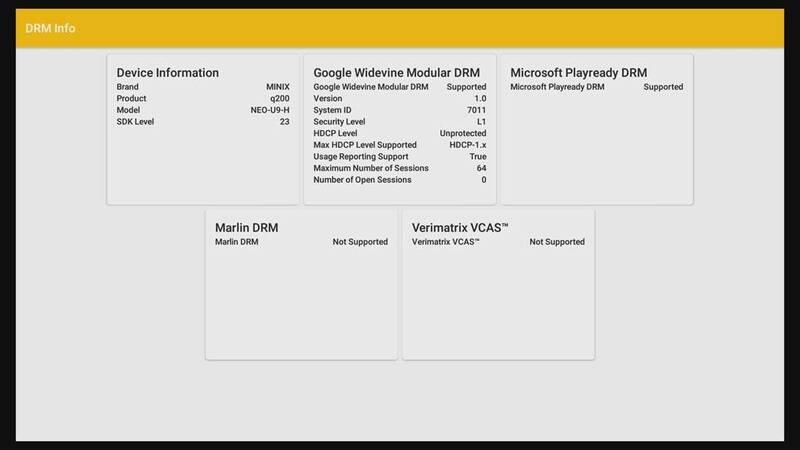 One of the fun things that MINIX included with the NEO U9-H is an app which shows up-to-date Digital Rights Management (DRM) info for the device. I’m not going to go into detail in this here, but if you’re looking for a specific level or type of DRM, here’s where you can find that information. I’m going to gloss over the “unboxing” part of this review. Honestly, every box I test these days comes with the same accessories, and the MINIX NEO U9-H is no different. In the box is an HDMI cable, micro-USB cable, OTG cable and power supply. It has a basic IR remote control, but I would highly recommend upgrading to an HTPC keyboard or an air mouse. 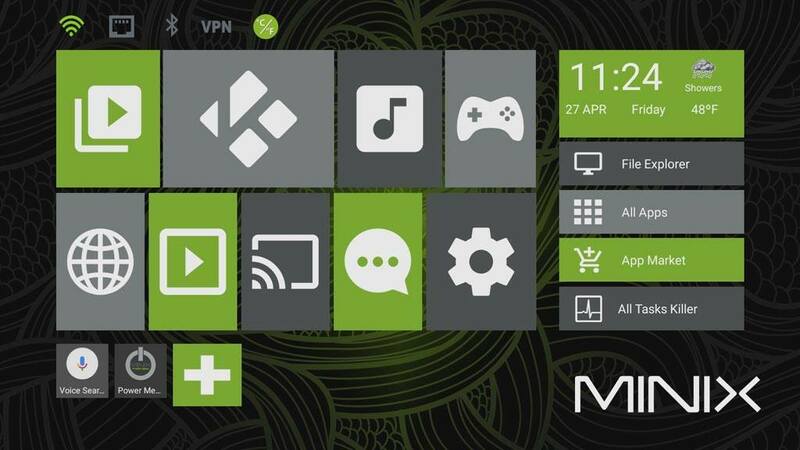 The Metro interface has been shipping on every MINIX Android box for several years, so if you’re upgrading from an older MINIX box, you’ll feel right at home. For those of you that may be newer to MINIX boxes, there are four main areas of the main home screen. Notification area: Along the top row, you’ll see easy to understand icons representing how you’re connecting to your device. In my case above, I’m connected via wireless (the Wi-Fi icon is green but the Ethernet icon is still grey). I’m not using Bluetooth (that icon is grey as well). I also haven’t set up my VPN for streaming at this point. The last icon will let you switch between displaying the temperature in Fahrenheit or Celsius. Quick Launch Row: Along the bottom row you get a configurable ‘quick launch’ section. You can add apps to this row (using the green ‘plus’ icon) to always have your favorite apps one click away. Main folders: The bulk of the screen has several large icons which are actually folders for you to add your favorite apps to different categories. The categories are fixed, but you can add whatever apps you want to them. For example, the Kodi icon is front-and-center on the top row, but you could put Plex (or any other app) here if you really wanted. System stuff: The right side of the screen is what I like to call the ‘system stuff.’ Here’s where you’ll find the time and weather, which is common among just about every streaming device. 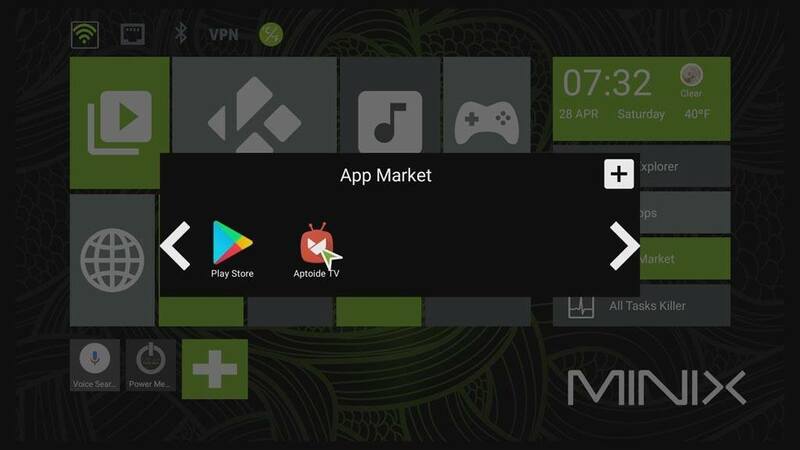 But MINIX also included a quick way to get to your App Market (either Google Play or Aptoide TV) and the All-Apps screen as well. 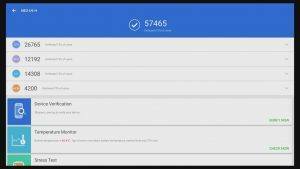 Finally, there’s the “All Tasks Killer” which will help to quickly close any running tasks that don’t know when to quit. Like I said, MINIX has always built really excellent “bare-bones” Android boxes and supported them for a really long time after production. 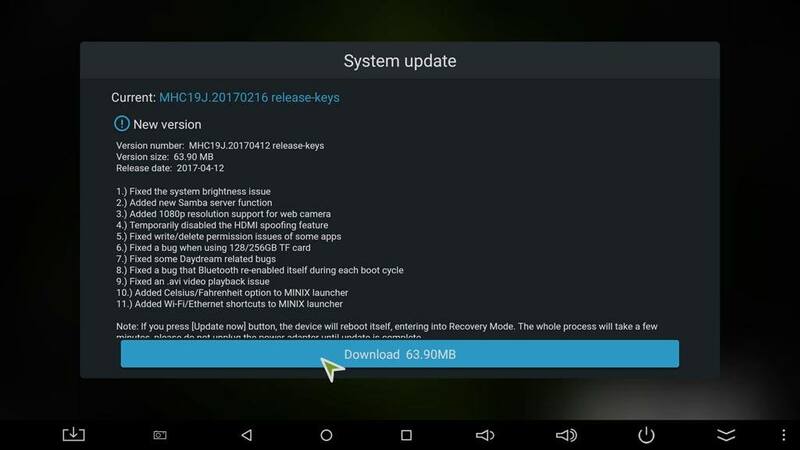 For example, the MINIX NEO U1, which came out way back in 2015, has had thirteen official firmware releases – the most recent being in June 2017. That’s some pretty good levels of support, right there. As of the time of this writing (April 2018), the MINIX NEO U9-H has had eight official MINIX firmware releases. The official buzz is that an update to Android 7 Nougat is in the works and should be released in the coming months. The update process itself is easy (if still a manual process). From the All-Apps screen you’ll see a System Update app with the MINIX logo on it. Click that and it will see if there’s a new firmware version available for your device. If it finds a newer version, it’ll give you a summary screen detailing all of the fixes and improvements in the new version as well as the download size of the upgrade. From there its a one-click download to get it installed. I said it was a manual process earlier and this is one of my few gripes about MINIX in general. There’s no way to have it install all of the updates in one shot (not from this app anyway). You need to look for each newer version one by one and install them individually. You’ll know you’re done when you get the Complete message below. If you do this regularly, it’s only a few minute process. But if you’re just setting up your box and have a lot of updates to catch up on, this can be a bit of a pain. That being said…it is still MUCH better to have a manufacturer that pumps out regular updates than one that doesn’t. I have to give credit to MINIX here. I just wish the process would be a little more automatic. Here’s the part you’ve been waiting for. 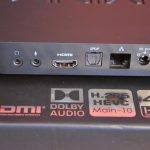 How does the MINIX NEO U9-H perform? Since we’re comparing the MINIX NEO U9-H to the older NEO U1, that will be the measuring stick that we’ll use. The NEO U1 scored a 38,738 in the AnTuTu 6 Benchmark back in my original MINIX NEO U1 review here. This time around, the NEO U9-H scored an impressive 57,465 – a huge improvement over the older model. AnTuTu is a great all-around test, but for graphics performance, I’ve always preferred 3DMark’s benchmarks. Specifically, I love the Ice Storm Extreme benchmark for Android TV boxes. It’s entertaining and provides enough of a torture test to figure out how well a device is going to do in both streaming video and gaming performance. The older NEO U1 scored an underwhelming 4,317 – actually performing worse than the older NEO X8-H that it replaced (5,657). This time around, MINIX got things right the first time and the NEO U9-H easily beats out both the U1 and the X8-H with a score of 6,197. I always caution that benchmark scores aren’t the be-all-end-all of performance. Manufacturers have been know to optimize their devices for particular benchmarks to game the system. Usually though, it’s pretty safe to compare scores from the same manufacturer to see how well their devices perform against each other. Kodi: Fun Fact: The MINIX NEO U9-H was actually my test box when I re-wrote my How to setup Kodi the Right Way article recently. The interface felt snappy and videos loaded and played with minimal buffering, which is what I expect from any device these days., To be blunt, I have no patience for buffering any more. 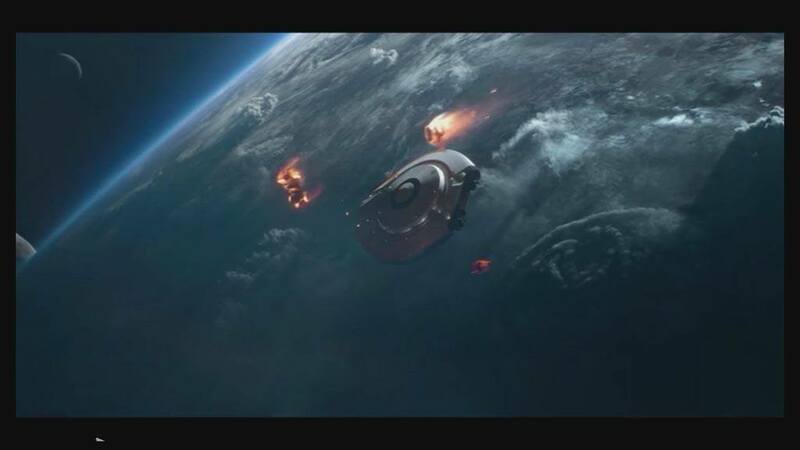 The technology is there to eliminate it and this box did a great job of keeping it to a few seconds when the video starts. Amazon Prime Video: This was a pleasant surprise. 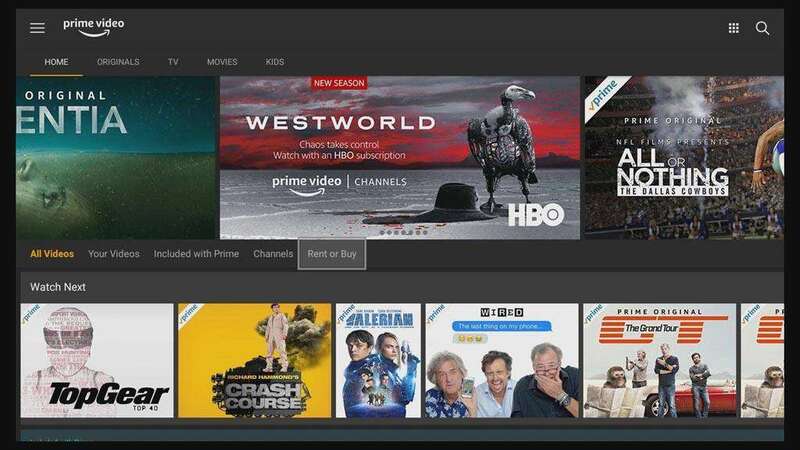 Amazon Prime Video can be a little touchy, depending on what streaming device you’re using. They really want you to be using one of their Fire TV devices, so I think everything else gets pushed to the back burner from a performance standpoint. Not so with the NEO U9-H. Videos loaded quickly and played without lag. I couldn’t get 4K playback to work, but even in 1080p, the picture looked sharp with no digital artifacts. 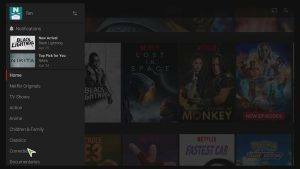 Netflix: If Amazon Prime Video was a nice surprise, trying to get Netflix to work was a bit of a challenge. 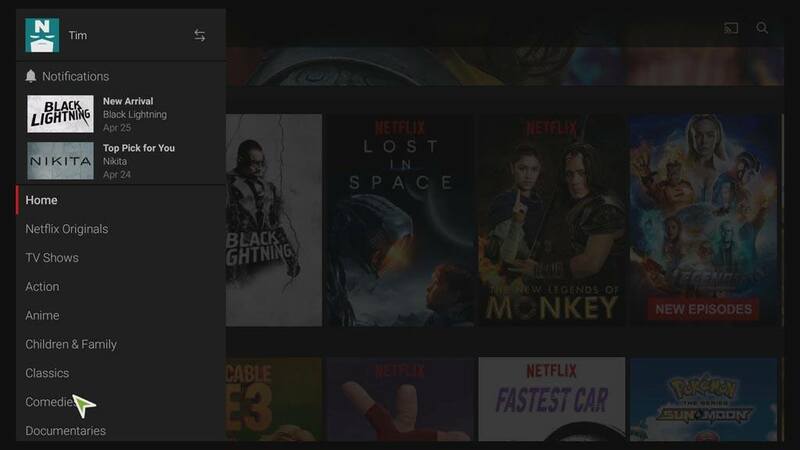 There’s no official app support in the Google Play Store, but I was able to find the Netflix app in the Aptoide TV app store. 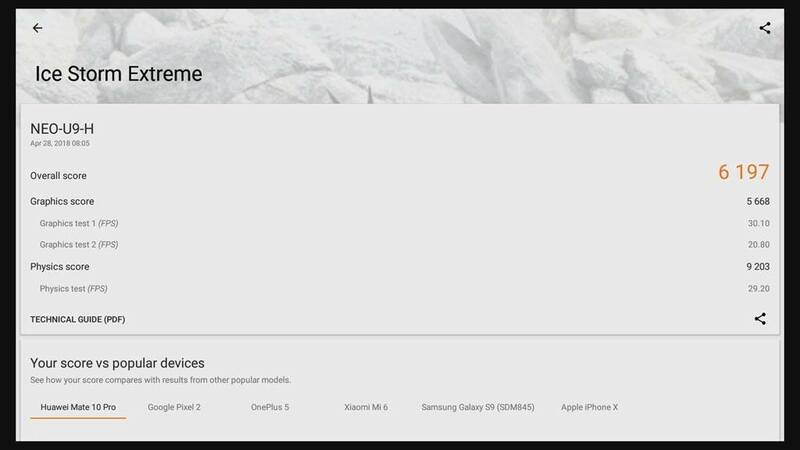 There’s also a thread on the official MINIX forum which details how to install Netflix from an apk file. Once I worked my way through those hiccups, the app did install and work, but it needed an airmouse remote to work properly. The menu system isn’t designed to use a normal D-pad style remote, unfortunately. 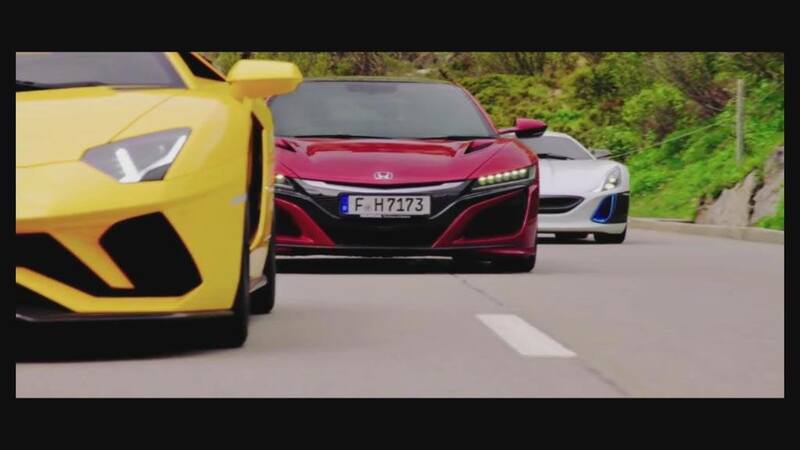 Still, videos loaded quickly and in decent enough HD quality – still no 4K support, however. But Netflix is famously protective of what devices it lets access 4K and HD content. The fact that MINIX could even get HD content is a huge win, in my opinion. I began this MINIX NEO U9-H review by saying that this device was more of an evolution than a revolution, and I think you can see why. 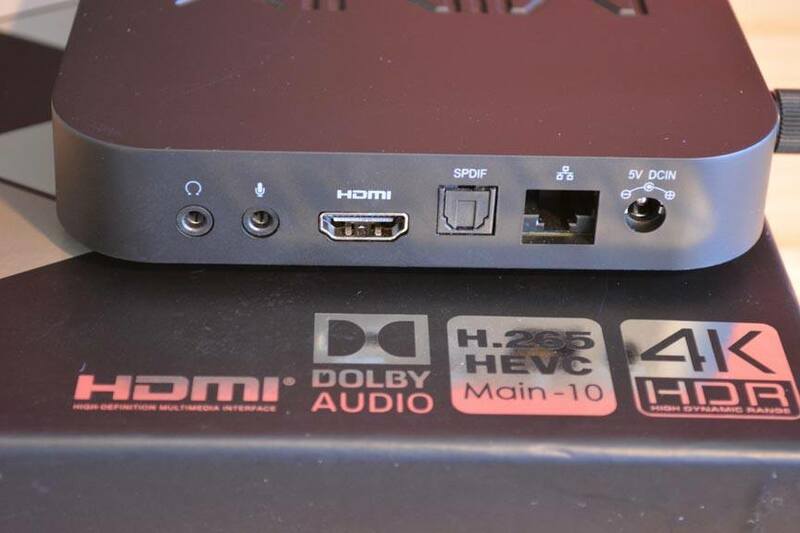 Performance is definitely increased over the older NEO U1 and X8-H boxes, and on-par with its major competition. The Metro interface is familiar and intuitive, but it could use a little refresh after seeing it for several years and on several devices. I’ve always been a huge fan of MINIX Android boxes. They’re solidly built and have an amazing level of developer support after the sale. 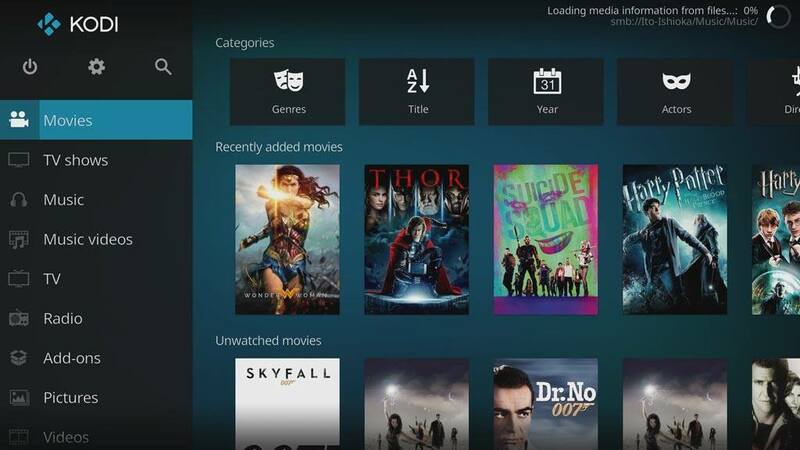 Most Android TV boxes stop receiving firmware updates a few weeks after they’re released. MINIX has a proven history of keeping their devices updated for 12-18 months after release. They’re a little more expensive than their main competition, but that level of support means that this is an Android box you’ll be able to keep using for years to come. Well that depends. If you’ve already got a MINIX NEO U1, then I’d have to say you can stick with what you’ve got (as long as you’re keeping up with the firmware updates). If you’re looking for a new box, then this is a great device that is still being actively maintained and improved upon. For new buyers, I highly recommend it. Very impressed regarding the DRM support, few and far in between. Superior product support as well. But the 2 gb of DDR3 bothers me. 16 gigs of stock storage falls short as well. I’m of the belief that the price point of the 9 supports DDR4 and 32 gigs of storage right along with the support. 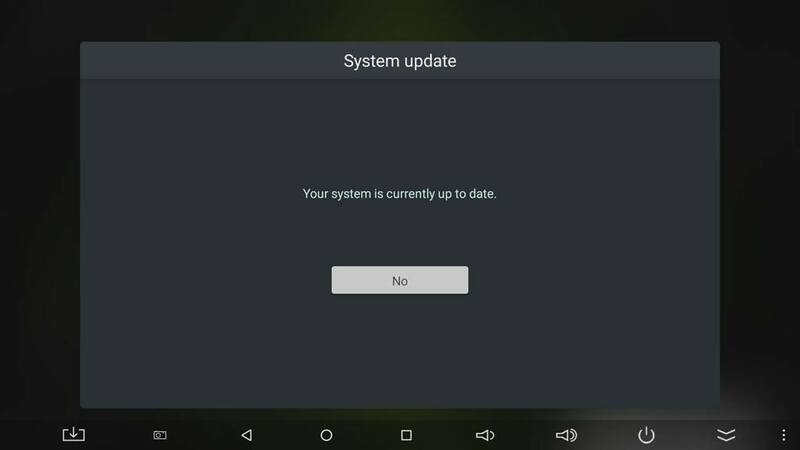 Android 6.0 out of the box? 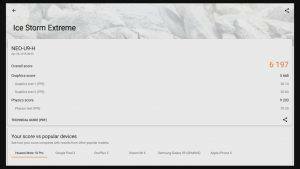 With a stable 7.1 out for so long, there’s little or no excuse for 6.0 any more. Manufacturers shouldn’t have any problems making their boxes work smooth with 7.1. Heck, I just seen a box come out with 8.1, although I think that might be a mistake. With regard to longevity. Simply stated I bought boxes for family members from a manufacturer some years ago that never supported the product and since sank into the abyss without warning. Those of which I can still get my hands on I’ve managed to keep them working to their satisfaction. I’m trying to keep my eye on the market as I’m contemplating buying a box, but even a flash sale on the U9 wouldn’t bring this box under $100. $89.99 and I’ll buy it. Thank you sir for all you do for the community! Hi Steve. If it’s only a $19 difference, the NVIDIA Shield TV is a slam dunk. The MINIX is a great box, but the Shield TV is the best. I purchased this box on your recommendation. I am new to cord cutting. Great article and I will be trying to update the software tonight. I did not have any issue with Amazon prime, but Hulu kept locking up. I could not get it to let me log into my account. Any ideas? Are others having issues with Hulu? Regards and thanks for all this information. You have been a big factor in cutting the cord. I am saving 195.00 a month! Outside of a slight adjustment to our TV watching, we have notice no difference and we are watching any show we want, when we want to.